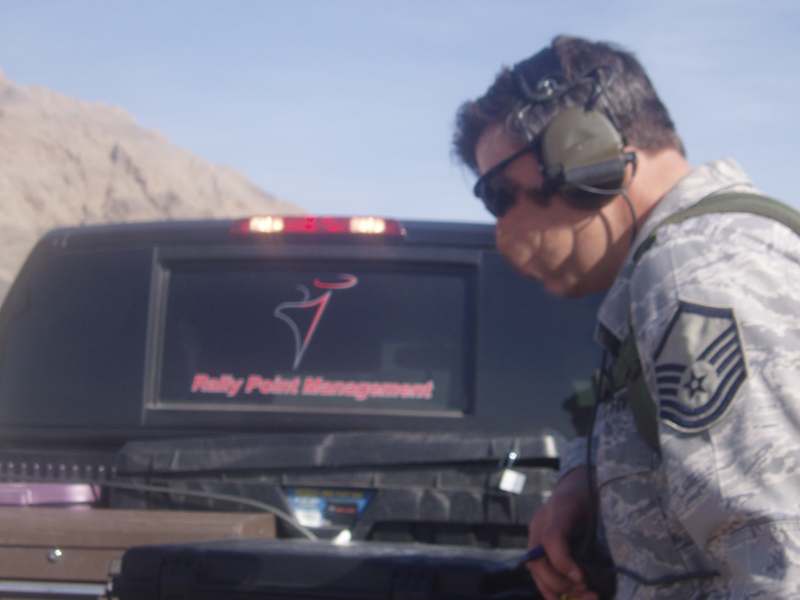 RPM is an industry leader that provides specialized Joint Terminal Attack Control (JTAC) and Small Unmanned Aircraft Systems (SUAS) training services to the Department of Defense (DoD) and other US agencies. 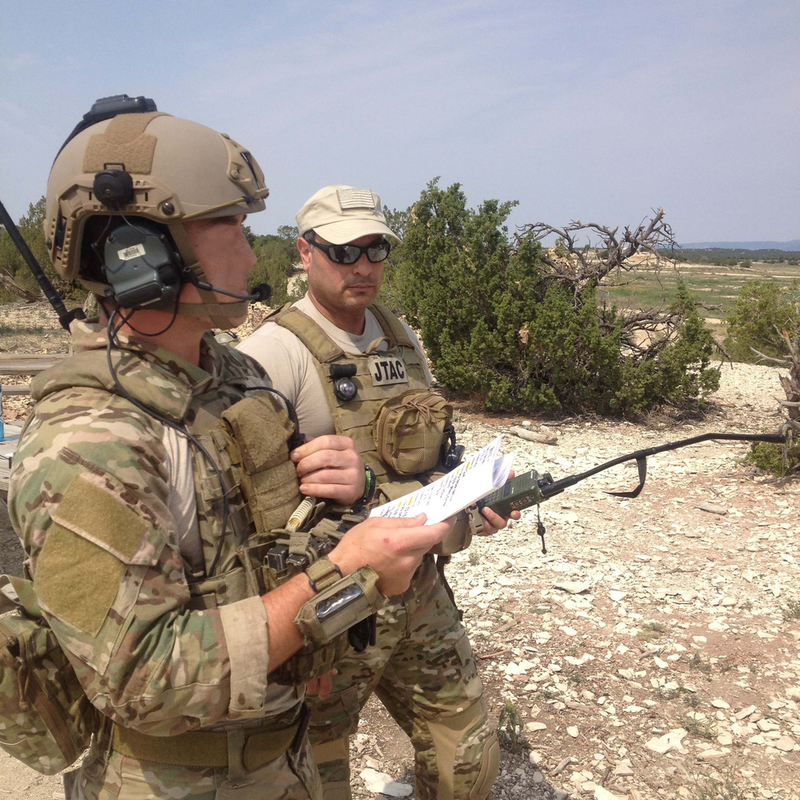 RPM provides JTAC certification, qualification, and proficiency training in addition to individual and team full mission profile training and qualification. RPM Mobile Training Teams (MTTs) deploy throughout the Continental US (CONUS) and Outside the Continental US (OCONUS) to conduct operator training and certification courses and provide logistical support in support teams from a variety of organizations. RPM provides Special Operation Tactical Training Instructors for the Air Commando Field Skills Course and the Air Command Course. RPM instructors deliver all mandatory academic training and provide maximum hands on instruction for AFSOC students. Subject matter is taught and evaluated using realistic training scenarios and practical exercises in a combat-minded training environment. All training incorporates the latest battlefield Tactics, Techniques, and Procedures (TTPs). Specific courseware includes but is not limited to Advanced Tactical Pistol, Advanced Tactical Weapons, Tactical Combat Casualty Care, Tactical Force Protection, and Anti-Terrorism Dynamic Defensive Driving. RPM contractors provide simulator operations for all types of fire support in conventional and nonconventional roles to enable full spectrum support to operators and support elements at various levels and qualifications in the command and operations structure. 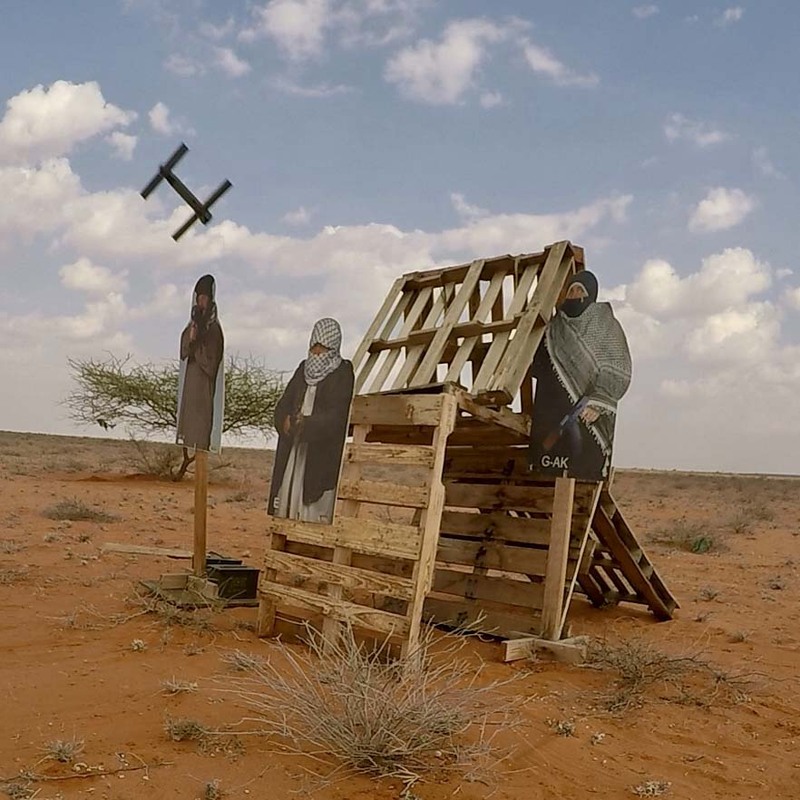 Other simulator activities support medical training and Battle Staff deliberate and dynamic targeting processes through distributed simulation. RPM provided BAO Training and Logistics Team responsible for communicating warfighter requirements to product developers, developing training material, distributing equipment, conducting training at Special Tactics Squadrons (STSs) around the world, and providing field support to disparate users. As former SOF JTACs, RPM’s BAO instructors are able to connect with students and present training material in a way that highlights operational use cases and benefits. RPM supports initiatives by the Air Force Research Laboratory (AFRL) and other agencies by providing Subject Matter Expert (SME) testing and analysis support for Special Operations Forces (SOF) equipment development; field evaluations; software development; and Tactics, Techniques, and Procedure (TTP) evaluations.